Have you been delayed by over 3 hours on a Turkish Airlines flight out of a European airport? Have you had a Turkish Airlines flight out of Europe cancelled or rerouted? If so, you may be entitled to compensation. Regulation EC261/2004 means that airlines should have to pay if the disruption was their fault. Many airlines try to avoid paying this compensation when they should, either by making the claims process difficult or by taking advantage of complexities in the law. This is why we are here – to help people get compensation they are entitled to, in the face of opposition from the airlines. 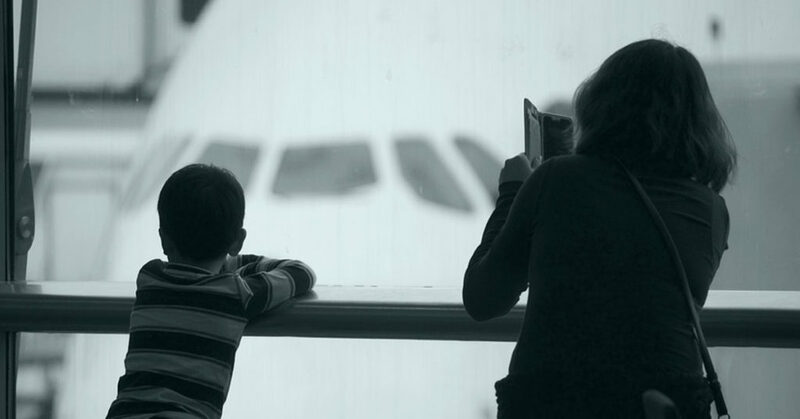 We have several years’ experience dealing with the airlines and we understand the law surrounding flight delay claims. We also have the backing of legal partners to assist with claims where the airline should pay but won’t. This means we can handle your claim all the way from start to finish. If we believe you have a valid claim, we won’t give up! We are equally happy managing claims from individuals or groups (providing you have permission to claim on behalf of others), so feel free to claim on behalf of your whole travelling party. Just click the button below and answer a few simple questions, then we’ll get working on your claim. Use our online claim tool to answer a few simple questions and then our expert team will take care of your Turkish Airlines compensation claim. We’ll make your claim and deal with all correspondence with Turkish Airlines.